VANDIT is currently celebrating its 10th anniversary with a series of releases and a worldwide arena tour, being the home base to artists including Paul van Dyk, Filo & Peri, The Thrillseekers, Alex M.O.R.P.H., Kuffdam, Giuseppe Ottaviani and Jon O’Bir. 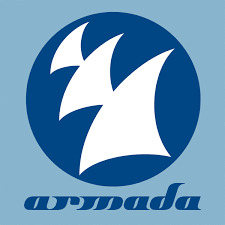 Armada Music is home to artists like Armin van Buuren, Chicane, Markus Schulz, Dash Berlin, Andy Moor, StoneBridge and several other producers and vocalists. The first major releases after the joint venture will be the VANDIT 10th Anniversary compilation album, which includes the already massive Paul van Dyk’s ‘We Come Together’ single and Filo & Peri’s ‘This Night’. VANDIT Records was established by renowned German DJ/Producer Paul van Dyk in 2000 and has become a go-to label for electronic music fans. The label has released classics including Paul van Dyk’s ‘For An Angel’, Reflekt’s ‘Need To Feel Loved’ and Ralphie B’s ‘Massive’. 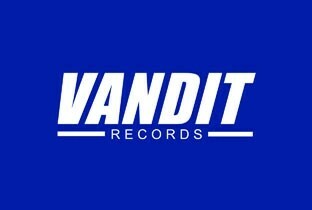 100 VANDIT releases and more than 200 tracks of the VANDIT Digital sub-label back catalogue will be placed with Armada Music.